Dr. John Medina compares the stress of society to the Amazon river, both are without one clear source. The MindSide Podcast brings on the molecular biologist and author of top-selling book, “Brain Rules” to dive into some light and educational discussion about why a human’s brain works the way that it does and why so many ideas out there are false. During this episode Medina talks about how, if given the chance, he would teach the importance to empathy to individuals who are struggling to overcome stress barriers in today’s world. He also argues that the more digital exposure an individual receives, the increased amount of empathy that individual tends to express. There are many myths about how the brain functions floating in the psychological world today. 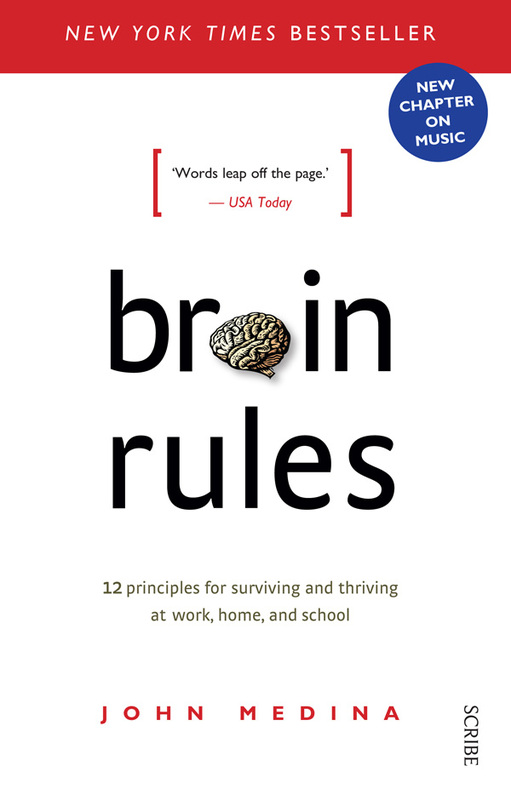 Medina crushes them in his noteworthy book, “Brain Rules”. Medina discusses the “weapons focused” way of thinking that affects us all at some point in our lives. This principle describes how assault victims can only remember their attacker’s weapon because a person’s mind is always in survival mode. When the mind is threatened that severely, the only thing it’s going to remember or focus on is the weapon that may compromise its survival. This special episode brings you knowledge into why you think the way you do. We hope you enjoy this episode as much as enjoyed recording it!